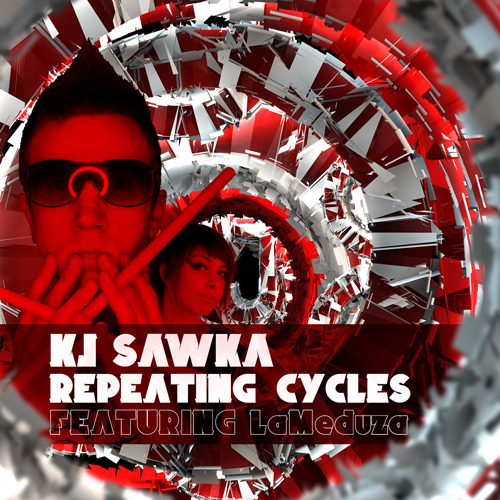 Gaining notoriety as the drummer for Pendulum, KJ Sawka is one of the industries premier electronic music rummers, in addition to being a consummate producer with his own musical vision and project. Mixing his talents to construct powerfully moving, mystical bass music with absolutely incredible percussion, KJ pushes the envelope with every track he creates, constantly challenging boundaries and pushing his own abilities to the very limit. 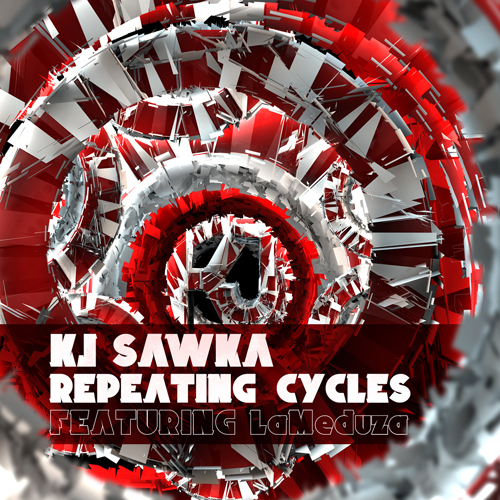 This is exactly what he does in “Repeating Cycles”, featuring the gorgeous vocals of LaMeduza, a beautiful vocal dubstep banger with fast-paced, technical drums and a deep, moving progression. 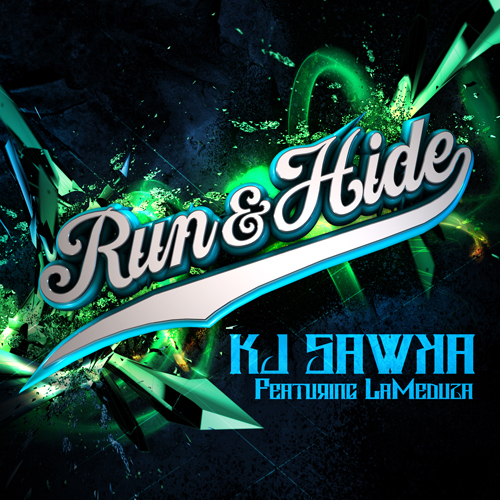 Posted in KJ Sawka on April 2, 2012 by savoyproductions.